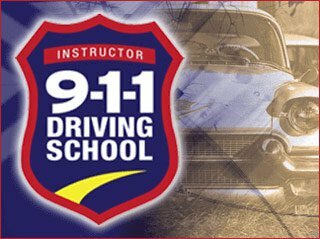 Welcome to 911 Driving School – Goose Creek/North Charleston, where all our instructors are Law Enforcement Officers. We are offering classes at the Hampton Inn at 2688 Fernwood Drive, North Charleston, SC 29406. Drives will take place in Goose Creek/North Charleston. Drives will start and finish at the Hampton Inn. Students will meet officers in the lobby. Packages begin at $375 for the Basic Course which meets the minimum requirements for the DMV: 8 hours in the classroom and 6 hours behind the wheel. We offer a $20.00 discount for repeat customers that have already had a child go through our drivers ed program. We also offer a $20.00 discount to active members of the military and their families and for active police, emt’s, and fire fighters. Contact our office to receive any of these discounts. Once full payment is made online we cannot apply the discount. *Currently we only offer the road test at our location in Mount Pleasant, however, Goose Creek/North Charleston students can take the test in Mt. Pleasant.